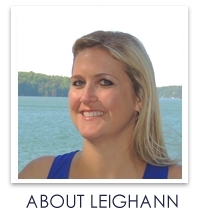 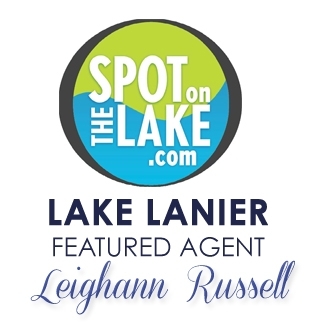 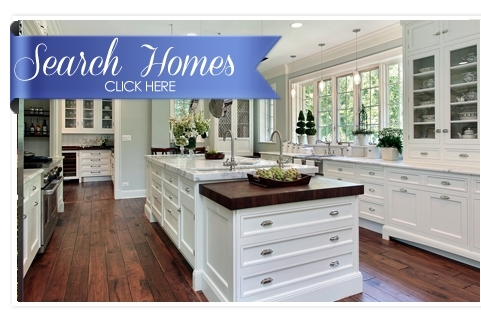 Everything you need to know about buying or selling in Lake Lanier, Edinburgh, Windrush and Chateau Elan, Georgia homes or property in the surrounding communities, can be found on my real estate website! 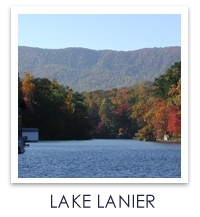 As a prominent realtor and real estate professional in my community, I am dedicated to providing the finest real estate services available, whether you are looking for residential, resale, new homes, condos, townhomes, golf course, pool, tennis communities in Lake Lanier, Edinburgh, Windrush and Chateau Elan, Georgia or any of the other surrounding communities. 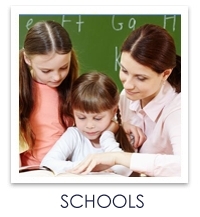 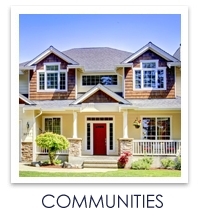 I can provide you resources on finding the right schools and other communities in Georgia. 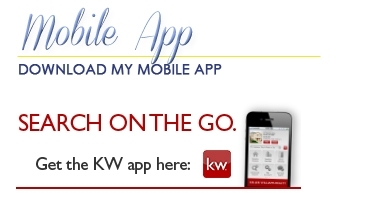 I can help you sell your home quickly and with minimal stress.